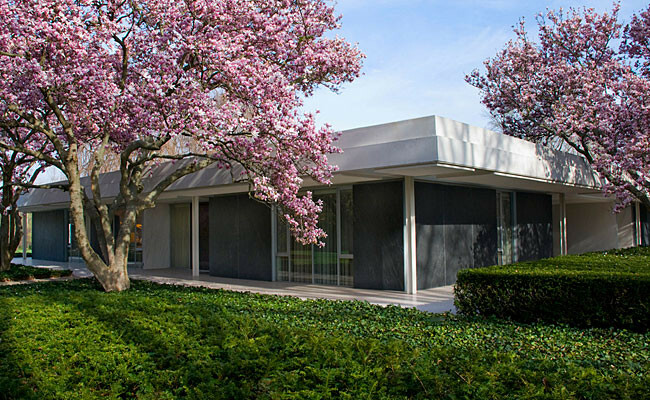 Completed in 1957 for industrialist and philanthropist J. Irwin Miller, the Miller House and Garden, designed by Eero Saarinen in Columbus, Indiana, embodies mid-century Modernism. I sourced the original 1950s blueprints, re-scaled them, and hand-drafted Saarinen's floor plans for this remarkable structure. 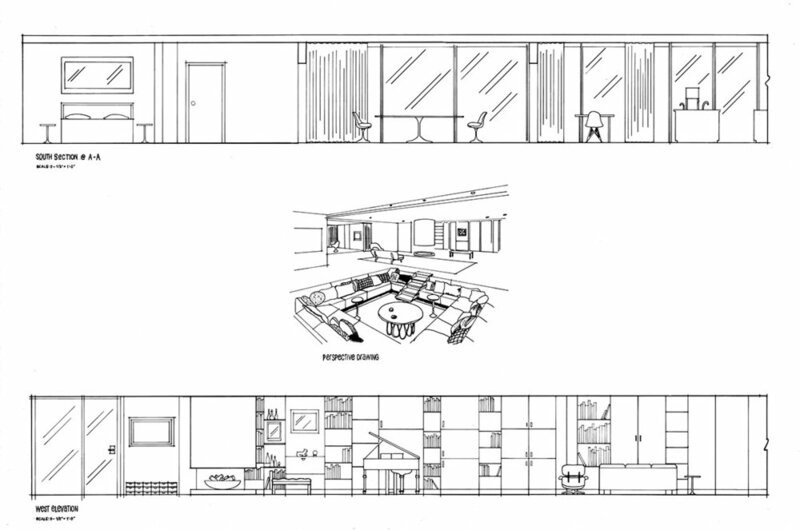 I also completed furniture plans, elevations, and a perspective drawing.